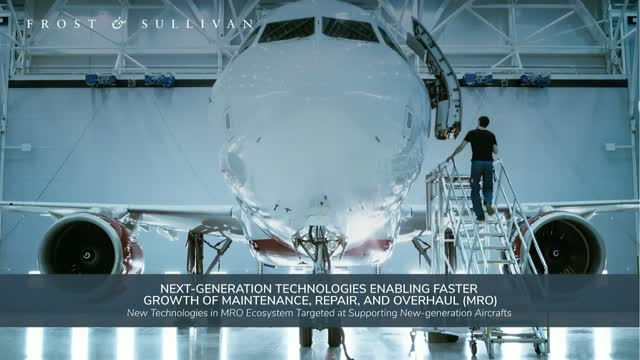 Frost & Sullivan's Aerospace team assists in identifying opportunities for component providers to the major airframe manufacturers, and helps local governments align their airport vision with industry trends. Under the Defense area, our information helps industry participants develop better solutions to serve military end users and expand defense industry opportunities through improved access to information and analysis. Our Security information assists in understanding the technologies and solutions to improve security and infrastructure. Most importantly to industry participants, it provides an understanding of the different methods of funding and budgeting.